A poem of sorts–I’m sorry–in my disgust at all kinds of things right now it is hard to write very poetically–for With Real Toads Tuesday Open Platform. The reference to lottery is to the draft lottery. 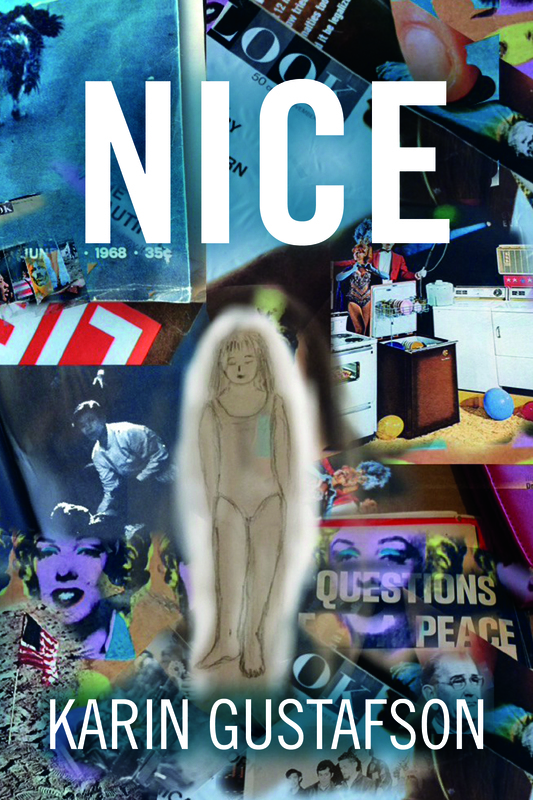 Also, this made me think of pitching my book Nice, which takes place in 1968, is a really cool book–especially for anyone interested in this era–, and can be gotten in paper copy cheaply, or on kindle for 99 cents. This entry was posted on March 11, 2015 at 7:18 am and is filed under news, poetry, Uncategorized. You can subscribe via RSS 2.0 feed to this post's comments. (not end),” it is the same world over still… and end, end would be a beginning of peace, prosperity, generosity… win… the win-dow of witnessing the tragedies that never end. Every country has its dark chapters of history, too often the result of dodgy politicians pursuing their own agendas. There are quite a number of them in high office and centre stage at the moment, who believe their end justifies the means. History repeats itself…and it can be ugly. Karin, this truly fits right in with your book that I’m in the (slow) process of reading.. So many lies and the concept of winning. I think many time we hear what we want to hear.. I was so oblivious to detail back then–I lived completely by instinct, but I think my instinct to distrust every word coming out of Nixon’s mouth was pretty sound–here you do bring the lens of the time into focus–the lottery that touched every one of us–I remember being so grateful to be a girl and not have to be faced with going off to kill total strangers for no discernible reason–anyway, great call on the contemporary parallel.